Choosing the right forklift truck for your application requires a lot of prior thought and research. Here at 2H Storage Solutions we take that headache away from you. There are many different types of forklift trucks used in warehouses and it can be difficult to know which is best for your environment. Our experts know exactly what needs to be taken into consideration when looking at which forklifts to purchase or hire. The width and type of pallet racking needs to be considered before making the decision whether to hire or purchase the correct forklift for your application. All forklifts have limits on how much they can carry so the pallet size and weight all need to be taken into consideration. Height is another key issue – Most forklifts lift to between 3.0m and 5.0m, but we have certain models available that reach to over 8.0m and scissor lifts which can offer a working height of up to 60 feet. The size of the warehouse, size and weight of the loads and the distance travelled can all be a deciding factor when looking for the correct machine for the job. We can offer you the full range of gas, diesel and electric forklift trucks. Gas forklifts are generally the best performers and can be used both indoors and outdoors which is ideal for most warehouse applications. Electric forklifts are cleaner, quieter and the most environmentally friendly of all. Diesel forklifts are best work horses and are ideally suited to external yard work in all conditions. 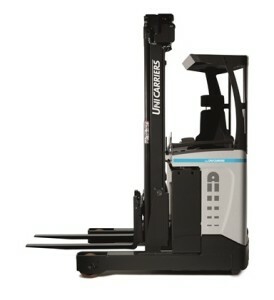 We also have used forklifts available for sale. These machines can offer the most cost effective initial outlay however often it is cheaper in the long run to buy a new machine. Safety being paramount, we can supply optional extras such as a side shift, back-up alarms, warning lights and load indicators. Here at 2H Storage Solutions we can advise you on the best material handling solutions for your warehouse requirements. If you are looking for a complete re-design and installation of pallet racking and need to hire or buy forklifts, we are your one-stop-shop. Call our experts today on 01937 585 057. 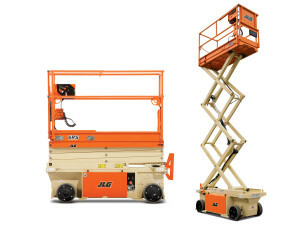 Click here to read more about JLG electric scissor lifts. 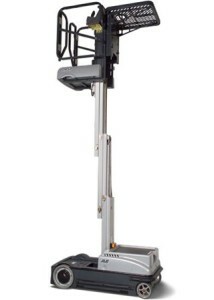 To hire or buy a electric scissor lift call us on 01937 585 057 for more information. 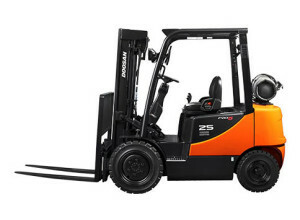 Click here to read more about Doosan Counterbalance Forklift Trucks. 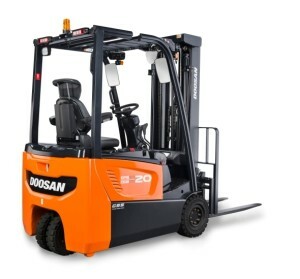 To hire or buy a Doosan counterbalance forklift truck call us on 01937 585 057 for more information. To hire or buy a reach forklift truck call us on 01937 585 057 for more information. To hire or buy a stock picker call us on 01937 585 057 for more information.